We want to send a BIG THANK YOU to our 2018 sponsors. Be on the look out as the 2019 sponsorship forms will be going out soon! 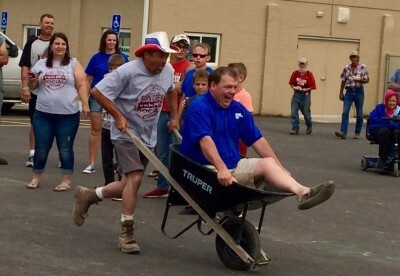 Our volunteers are the glue that puts the fair together! We appreciate their help! 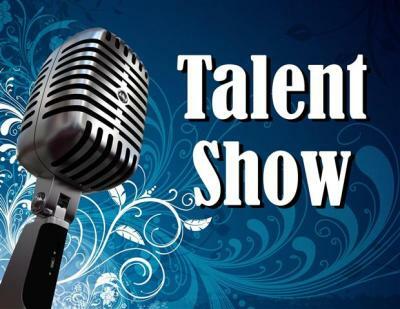 If you are interested in becoming a volunteer for the 2019 fair email us at osagecountyfair.org. 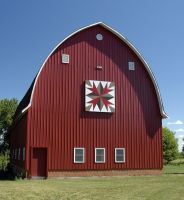 The Osage COunty Fair Board is teaching Barn Quilting classes. The Osage County Fair Parade is hosted by the Osage City Chamber of Commerce. They are requesting no water balloons be thrown during the parade. Must be 17 years of age to drive in parade. 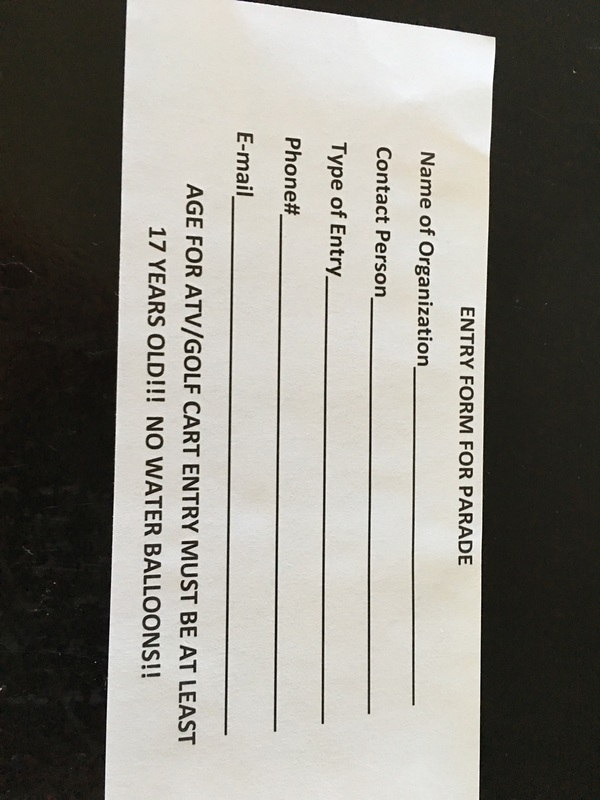 For parade entry complete the Entry Form below by clicking the download button or call them at (785) 608-2277 or email [email protected] with questions. Osage County Fair is funded by donations from local businesses, community members and organizations? It is not to late to donate.